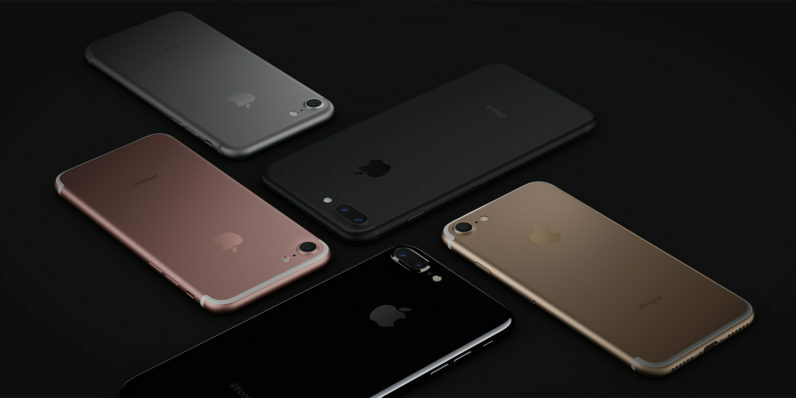 So you want to get your hands on the shiny new iPhone 7. Great! It’s faster than its predecessor, has a better camera and comes with more storage space to boot. But if you’re in India, be prepared to pay more than the asking price Apple announced on stage – a whole lot more. The 32GB variant of the 4.7-inch iPhone 7 will cost $649 in the US; in India, it’ll set you back by Rs. 60,000 ($903). That means you’ll have to pay about 40 percent more than its sticker price in the country. According to the Wall Street Journal, the higher price in India is a result of Apple taking local sales tax into account (US prices announced on stage were before sales tax). Plus, Apple sells its products through third-party retailers in India, and so it has to include a margin for them to make a profit. There’s also the matter of a price buffer to account for movements in the value of the Indian Rupee. It’s worth noting that India is not the only country where the iPhone 7 will be more expensive than the US; customers in the UK will have to pay about $80 more than the ticker price for the 32GB variant, owing to a significant drop in the value of the British Pound. Hopefully, this will be the last time you pay a significantly higher premium for the latest iPhone when you buy it in India. A recent foreign direct investment ruling in the country will allow Apple to open its own local retail stores, negating the need to sell through other retailers and mark up its prices. The company is reportedly considering opening 10,000 sq. ft. stores in major cities like New Delhi, Bangalore and Mumbai by the end of 2017. Apple hasn’t shared any new information in this regard since; we’ve contacted the company to learn more and will update this post if there’s a response.